This workshop in Dubai features necessary skills & techniques to efficiently identify, quantify and control risks which threaten to disrupt projects. This PetroKnowledge training course focuses on how to deliver comprehensive reliable plans with time and cost estimates that gives the owner or sponsor of projects, high levels of confidence for project delivery. This PetroKnowledge PMI training course focuses on development of digitization policies, process planning, budgeting, monitoring, relevant digitization technology as well as the best practices applied in digitization of project records and development of digital libraries. 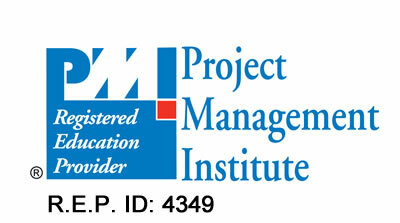 This Project Management in Houston, USA training course provides a structured approach to managing project related risks that ensure project value is protected. This training course will provide an understanding and assessment of the key legal and commercial risks in different contracts used in the oil and gas sector. This PetroKnowledge PMI® Approved training course features the basis of design for concrete structure strength, serviceability and robustness as well as the different codes and standards used choose suitable design method to serve business safety and operability in concrete industrial projects.